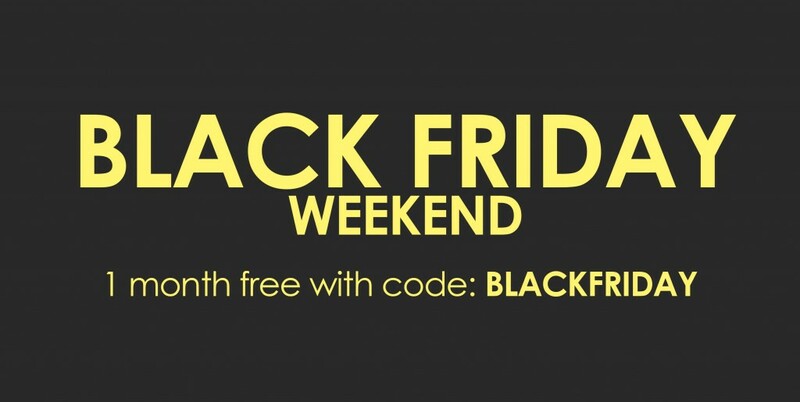 Get your number today, FREE for 1 month with our Black Friday weekend offer! This Black Friday weekend we are giving new and existing customers 1 month completely free on a new number. Whether you’ve been meaning to set up your new business number or you could do with an extra number to track that Christmas flyer you’ve been working on, choose your number today and get it free for 1 month. No catch, no hidden costs. We’ll even include our add on products in the deal! If you have questions, would like more information or want help setting up your virtual number today you can call our customer service team on 0800 772 0000 they will be happy to help. Rated 5 stars on TrustPilot we pride ourselves on providing valuable telecoms solutions for businesses, backed by first-class customer service. •	1. Free rental for the first month on one number per customer only. •	2. Free rental promotion available on any of our advertised tariffs. •	3. Includes Call Whisper and Virtual Switchboard rental. •	4. Excludes any connection/setup fees where applicable. •	5. This offer is open to new and existing customers. •	6. All orders under this promotion need to be placed through our website, no later than 26/11/2018.